ข้อมูลอื่นๆ 1. Diesel engine, no need electricity support. 2. 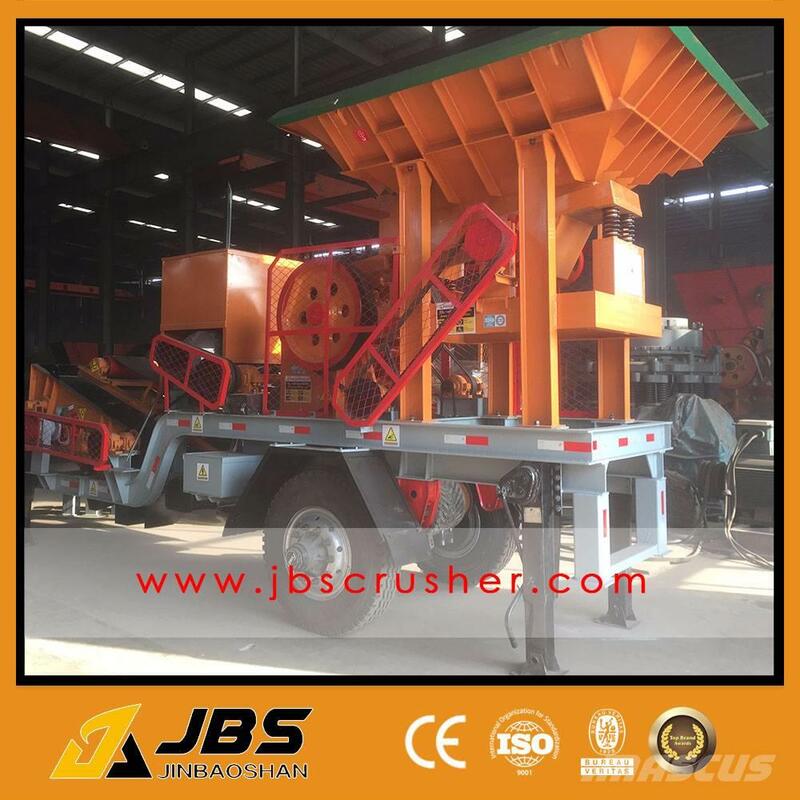 Combined with crusher and screen. 3. Wildly application like mine company, construction company, block making factory etc.